Have you heard this one? 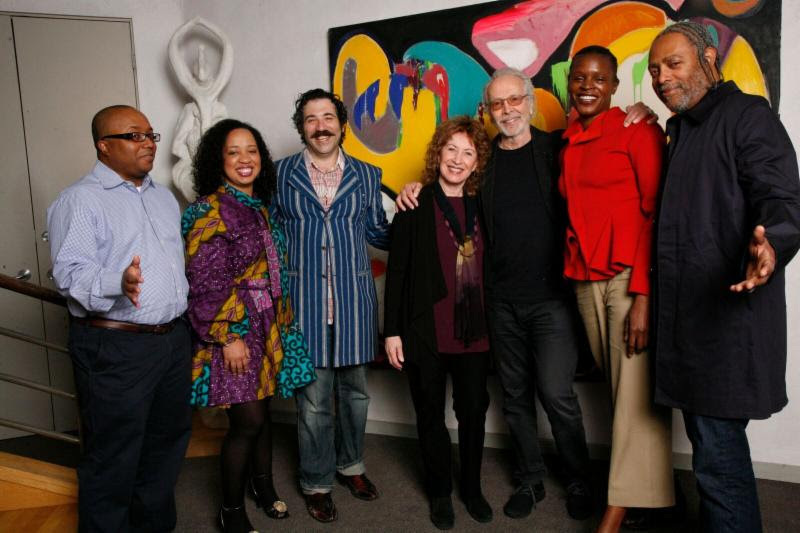 A multi-millionaire trumpet player walks into a room filled with genius-level artists – a dancer, a conceptual artist, a playwright, a composer, and a cinematographer/artist to award them each a $75,000 unrestricted prize award from his foundation. Sounds hard to believe, but that is exactly what happened on May 18, for the 24th year in a row, when Herb Alpert welcomed this year’s award winners of the Herb Alpert awards in the Arts.